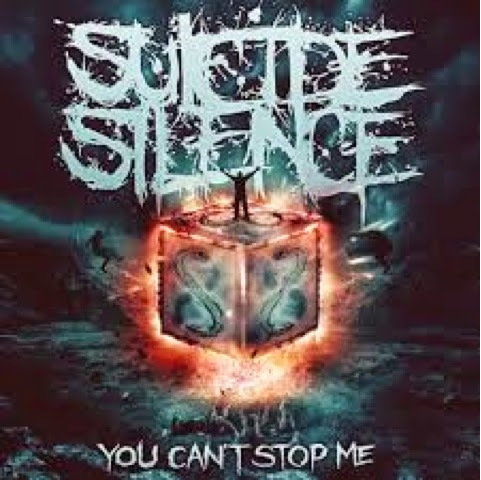 The fourth album by Suicide Silence and the first to feature Eddie Hermida (Ex All Shall Perish) after the tragic passing of Mitch Lucker in 2012. The thing I liked most about these guys is Mitches' voice so i was skeptical about the change. While Eddie does both make it his own and continue in the style of SS, there's something missing. The musical aspect is still very them and up to par with the previous records. The thing that made the last album as great as it was, was the groove. Which is unfortunately taken out for a more straight up deathcore approach here. This whole album is pretty much a tribute to Mitch. With the intro "M.A.L." 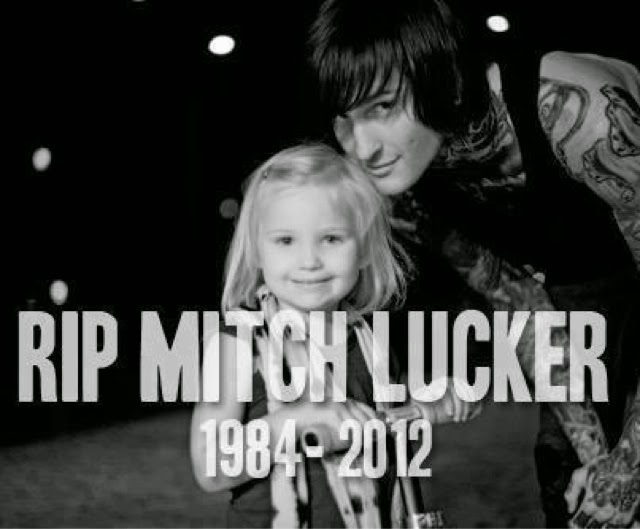 (Mitchell Adam Lucker) leading into "Inherit The Crown" which is about Eddie taking over the position. The Title comes from the last song Mitch wrote which is recorded with Eddie Here. The bonus tracks "Blue Haze" would've fit right along with the rest of the record and the Hatebreed cover "Last Breathe" actually does a pretty good rendition. In a scheme of Marketing Genius, the other song "Dogma:I Am God" is available on random copies of the record ( which I got on the first try) causing fans to buy more copies to get it. While this record doesn't hold up to the previous three, it is still better than a good majority of the deathcore bands out there at the moment. Fans of both SS and All Shall Perish will probably enjoy this album.